Carrot butter is a light green solid butter made by a combination of carrot seed virgin oil cold pressed and hydrogenated vegetable oil and Tocopherol. Virgin carrot butter is rich in beta-carotene, Vitamin B, C, D and E, and essential fatty acids. This butter can be added to creams or lotions to make them ultra-rich and improve the hydration and smooth texture of the skin. 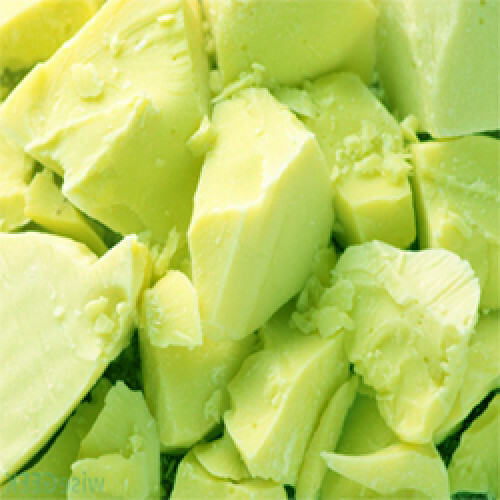 This exotic butter is an excellent choice for anti aging and moisturizing products.